Mead Dental Practice provides a wide range of innovative, state-of-the-art dental care for everyone. 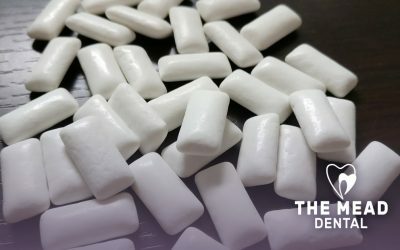 As well as routine and cosmetic dental work, we pride ourselves in giving all our patients regular dental advice from brushing techniques to ongoing preventative care, helping reduce the need for further treatment. 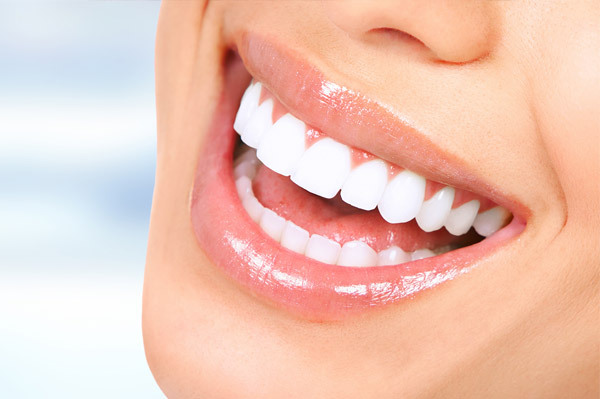 Our BRAND NEW Air Polishing service uses state of the art technology for an outstandingly clean and healthy smile. 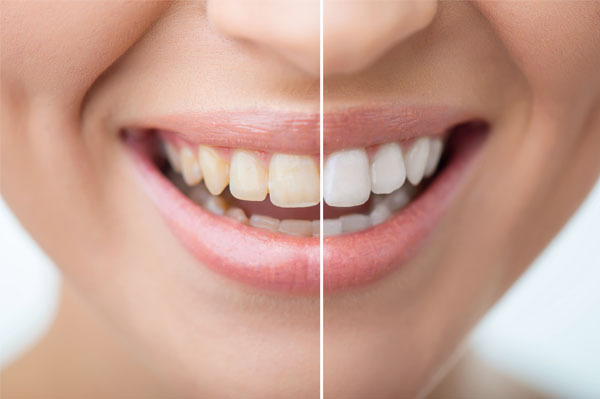 White or tooth coloured composite fillings blend beautifully with your existing teeth giving a natural appearance to your smile. 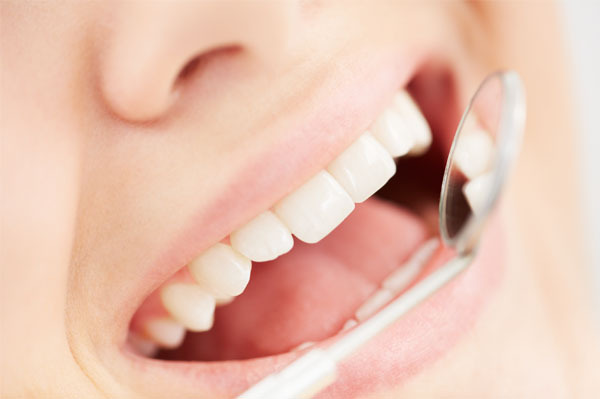 Teeth whitening is a simple, effective and non-invasive method of improving the appearance of your teeth. 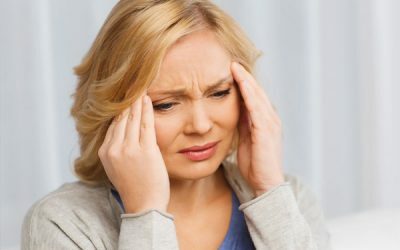 Are you worried about seeing the dentist? At The Mead Dental Practice, we want to make your visit a pleasant experience. If you are at all worried about seeing a dentist or haven’t been for some time, please do call us on 01752 224880 and we’ll help to put you at ease. It may sound silly or weak but I get worried about going to the dentist and what treatment they may do....but Laura who I have been visiting for many years is so gentle, reassuring and friendly that I realise there isn't anything to be concerned about. Totally professional team and I am even amazed how the reception team remember everyone's name! This is a wonderful dental practice that I can thoroughly recommend. All of the staff are very friendly, efficient and professional. I always feel very well looked after when I have treatment here and the service offered is second to none. Thank you Mead Dental Practice. 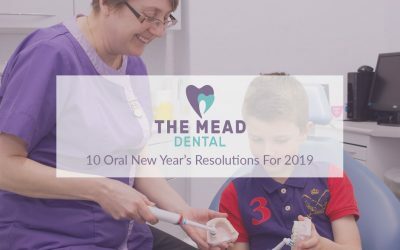 As a very nervous patient who hadn't seen a dentist for many years, I found The Mead such a relaxing, stress free environment with lovely, kind & helpful staff. The Dentists help me overcome my phobia while the nurses kept me calm. Spotlessly clean environment. Highly recommended to anyone that needs a new dentist or may have a fear. Thank you to all the staff.